Serving Dalton and the surrounding areas with a great variety of premium monuments and services. Available Evenings and Saturdays by appointment. We are also available for Home Visits upon request. 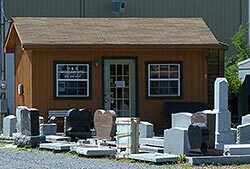 Contact us today and allow us to create an exceptional memorial your loved ones will treasure for generations to come. * A value is required. * Message too short. Name: * A value is required. * Name too short. E-mail: * A value is required. * Invalid format. Phone: * A value is required. * Invalid format. Quality Monuments At Affordable Prices! 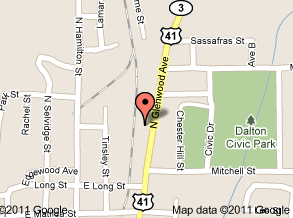 We are located on North Glenwood Avenue, directly across from United Grocery Outlet. Mark Howard and Dianne Collins Howard.